Travelers from the United Arab Emirates, Kingdom of Saudi Arabia and Kuwait rely heavily on online sources at every stage of travel and 97 percent, 93 percent and 85 percent, respectively, gained online access while overseas. A Visa Global Travel Intentions (GTI) study highlights this, also indicating that certain aspects of travel that can lead to anxiety and stress, including getting, carrying and exchanging cash. The study takes a close look at Gulf Cooperation Council (GCC) travel trends. “Technology is integral at every stage of the modern GCC travelers’ journey, from planning through to the destination and returning home. It is vital for the travel industry to understand how travelers gather information and make decisions. 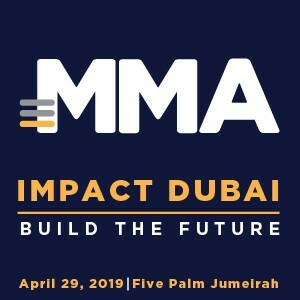 The increasing use of online tools means we should be using these platforms to connect with our consumers at every step of their journey,” said Marcello Baricordi, General Manager for Middle East and North Africa (MENA), Visa. In addition to examining the motivations and planning tactics, the GTI Study of outbound travelers from 27 countries and territories also uncovered a number of macro trends expected to continue into 2018. Globally trips may be getting shorter but GCC travelers still favor longer trips. The global average is now eight nights, down from 9.5 nights on average in 2015. The average trip length in GCC countries is nine nights for UAE travelers, 10 nights for Kuwait travelers and 14 nights for KSA travelers. Globally, people are planning to take more trips abroad in the future, from an average of 2.5 trips in the past two years to 2.7 trips in the next two years. A similar upward trend was observed among GCC countries. While UAE travelers had taken 4.8 international trips in the past two years, they anticipate taking 5.4 trips in the next two years. Those living in KSA and Kuwait travel less frequently (1.0 for KSA and 0.8 for Kuwait); however, travelers in both countries expect to increase slightly to 1.1 in the next two years. 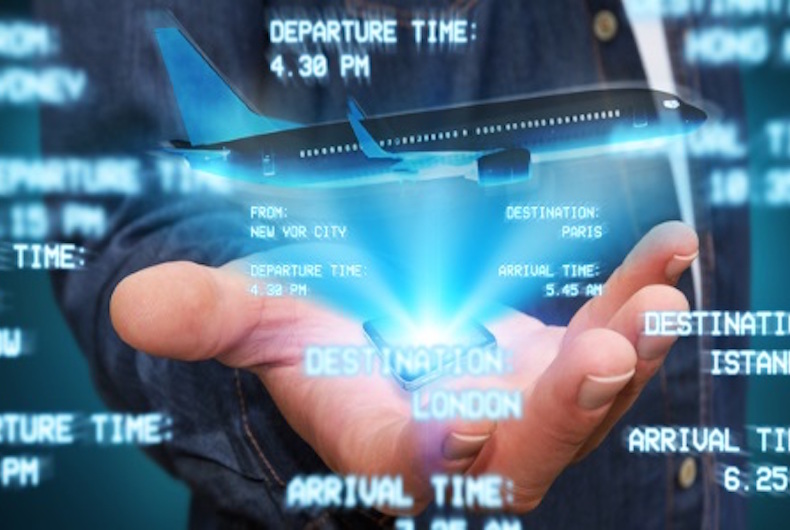 Technology is helping some travelers navigate their destinations better. While 88 percent of travelers gained online access while abroad, more GCC travelers use a mobile device to access the internet during their trip (97 percent from UAE; 93 percent from KSA and 95 percent from Kuwait). Almost half (44 percent) of travelers globally use ride-sharing apps to get around once they are on the ground. Travelers from the UAE sharply exceed this figure, with 71 percent of travelers from the UAE using ride-sharing apps at their travel destinations. In contrast, travelers from Kuwait and KSA rarely use ride-sharing apps while traveling, with only 11 percent of KSA travelers and six percent of Kuwait travelers using these apps. When it comes to what travelers spend on their entire trips, including the booking stage as well as expenditures at the destination, the top five spenders are travelers from KSA (intend to spend a median of USD 4,800 on next trip), China (USD 4,034), Australia (USD 3,529), the United States (USD 3,500) and Kuwait (USD 3,474). Travelers from the UAE (USD 3,430) also plan to spend more than the global median amount of (USD 2.443). In the GCC, the majority of spending during the planning and booking phase of a trip is done via card payments; 84 percent in UAE, 55 percent in KSA and 60 percent in Kuwait. In the UAE, nearly half of all consumers attribute this preference mainly to lower transaction fees and better rewards for international usage. In KSA and Kuwait, over three-fourths of travelers say that the main reason for this trend is that their agent/booking website prefers this payment method. “Our study has also found that digital payment is relevant because travelers want a reliable, secure and convenient experience, without the worry of carrying cash. Visa’s cashless solutions offer travelers the freedom of acceptance at more than 46 million merchant locations worldwide, the peace of mind of being protected by Visa’s global, secure network – backed by multiple layers of security, and the added benefit of a competitive exchange rate when they pay in local currency. As more people travel internationally in 2018, we look forward to helping travelers make the most of their trips,” said Mr Baricordi.